A green or sustainable business is a business that has a very minimal negative impact on the environment. 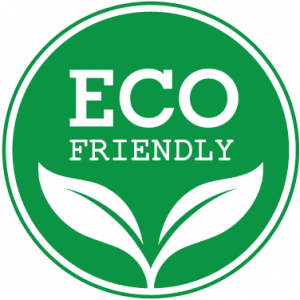 These type of businesses are very eco-friendly and they seek to add principles of sustainability to their business model. They may offer a range of environmentally friendly services and products, but this is not always the case. 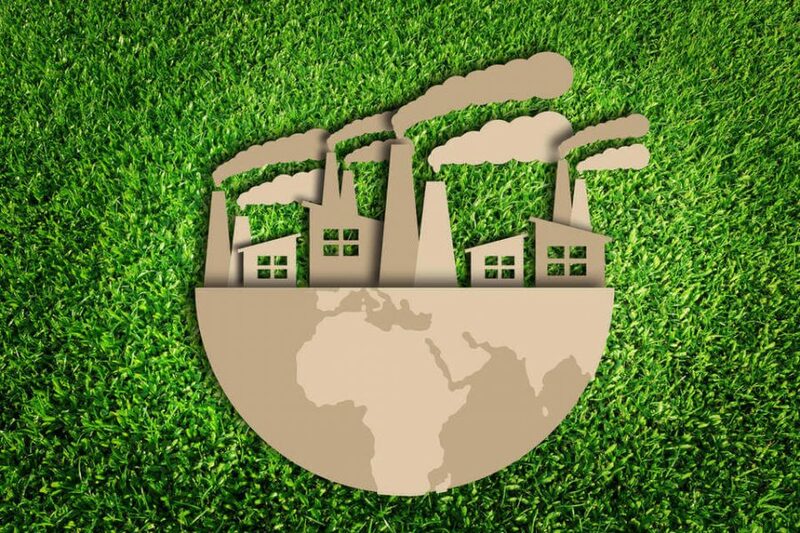 However, when looking at the business in comparison to their competitors, they are significantly greener and have a marked commitment to upholding environmental principles within its business operations. With that said, we will now take a closer look at a few ways in which a business can become greener and more environmentally friendly. In the United States, more than 4 million pens are thrown away, every single day. This is just pens, so you can imagine how many office supplies get thrown out as well. Any business can become greener by simply stocking reusable pens instead of normal ones that tend to get thrown out quickly after they’ve been used up. The fact that there are reusable pens and the act of refilling them will allow you to track the pens in the office and ensure there’s no wastage. Best of all, using refillable pens is actually cheaper, so you will cut down on your business’s overhead. 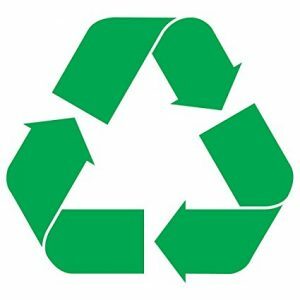 Another way in which your business can become greener is to pay closer attention to the procurement of the goods and raw materials needed for the business. When searching for suppliers, you should always seek to use ones that use green methods in the manufacturing of the materials. You should also choose suppliers that are cognizant of packaging and do so in a minimal and environmentally friendly way by using biodegradable packing materials etc. There are also many suppliers that take back packaging for re-use, so be sure to ask and do your research. Also, instead of looking overseas for supplies, you should think about looking locally. There’s a good chance that you can find whatever you need locally as oppose to importing goods. This will reduce your business’s overall carbon footprint while stimulating the local economy. Even though we are in the digital age, many businesses still send and receive a lot of mail. 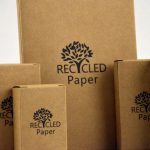 Using paper is inevitable and unavoidable in most businesses, however this doesn’t mean it can’t be environmentally friendly. Instead of buying normal paper and envelopes, your business can use eco-friendly paper and envelopes that can be reused. Reusable envelopes are great to use because they don’t require you to use yet another envelope to reply. You can simply reverse the same envelope and use it to reply. 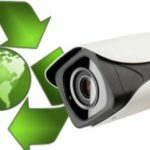 This will significantly reduce your business’s operating costs as well as reduce its overall waste. Discarded office equipment and furniture results in billions of pounds of waste every year. The main materials in this waste include wood, metal and plastic which are materials that have a long lifetime. Therefore, in order to cut down on this waste, you should think twice before getting rid of old office furniture. Instead of throwing stuff out, you should look critically at the furniture and think of ways that you can re-use them, re-purpose or re-upholster them. This will save you quite a bit of money while being god for the environment. You can seek to reduce your business’s energy usage by switching to renewable sources of energy. 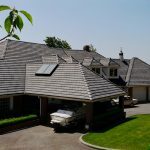 Solar energy is a great source of renewable energy and it is relatively easy to buy and install solar panels so that you can power the entire office. 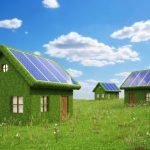 Even if you can’t completely use solar energy, you can at least partially use it to power part of your business. Additionally, you should try to decrease your business’s energy usage on the whole. This means that machinery should only be powered on and used when is necessary and powered off when not in use. You should train your staff to take off lights and air conditioning when not using a particular room and other energy conservation habits. You can even change the actual light bulbs that you currently use. It is best to switch your lights to LED lighting and bulbs as oppose to other kinds of lighting. The LED bulbs are typically more expensive to purchase, however, they use significantly less energy in the long term. These bulbs also don’t contain mercury and other toxic gases, which is definitely good for the environment. Many businesses have bottled water available for their employees, however, if you want to reduce plastic waste then you should get rid of the bottles. Instead, it may be better to install a water filtration system in the kitchen so that everyone has access to clean water without the extra plastic waste being created. This will also save you quite a bit of money in office expenses since you won’t have to keep on buying bottled water. 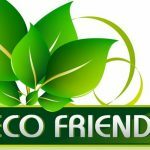 Instead of buying the typical chemical based cleaning products, you should invest in green cleaning products. It is best to replace the typical store bought detergents, hand soaps, bathroom cleaners etc with green brands. Even though they may cost a bit more, it will certainly be worth it and you will have a healthier environment for all of your employees. If every one of your employees drives their car to work, then this creates increases emissions into the environment. So, it is best to encourage your employees to car pool or you can even hire a bus to pick up all your employees at a central point. Alternatively, you can consider moving your business to a location that has convenient access to bike lanes so they can bike to work. This will not only reduce emissions but also help your employees to save money on transport. In closing, we have just looked at what is a green and sustainable business and a few ways that you can make your business more eco friendly. Be sure to implement the above tips and the environment will thank you.